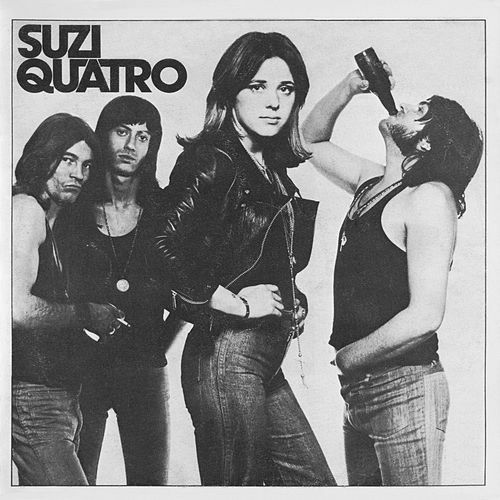 Three years before The Runaways became the little foxes of hard rock, Suzi Quatro released her debut album, a mind-blowing mix of glam and (proto) punk sass that profoundly influenced Joan, Cherie, Lita, Sandy and Jackie. This record rules. Every tune is a metallic banger, throwing its weight around with all the middle-finger authority of Slade, Sweet and Mud. 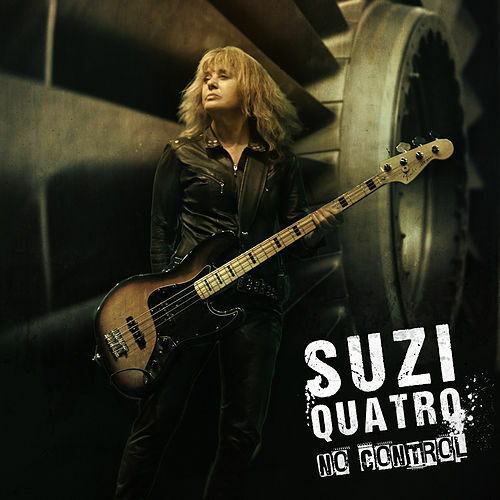 What ultimately pushes Suzi Quatro over the top is its funkiness. Yes, the riffs are, uh, balls to the wall. 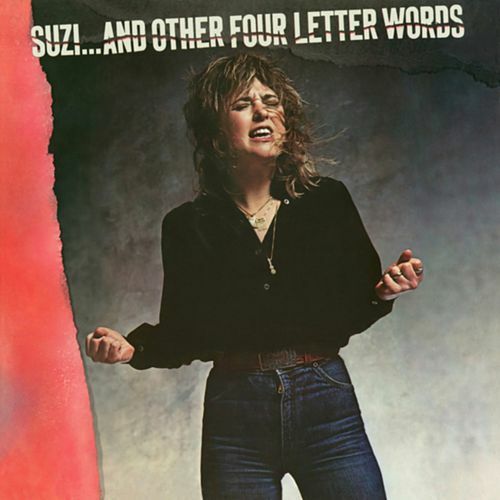 But it's the grooves that will have your rump doing counter-clockwise gyrations that feel good and perverse, simultaneously.